On September 18, 2007 computer science professor Randy Pausch stepped in front of an audience of 400 people at Carnegie Mellon University to deliver his last lecture. At 46, Randy had been told the month before that he had pancreatic cancer and had only a few months to live. Randy’s lecture that day was called ‘Really Achieving Your Childhood Dreams’. 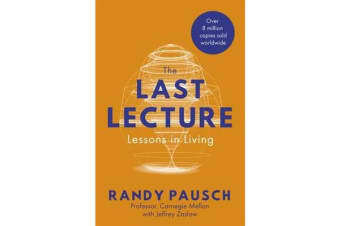 It was modelled on a series of lectures where top academics are asked to think deeply about what matters to them, and then give a hypothetical ‘final talk’, i.e., “what wisdom would you try to impart to the world if you knew it was your last chance?” His talk lovingly, humorously and defiantly revealed the most important things Randy had learnt throughout his life, the wisdom that he had gathered and the message he wanted to leave his children. 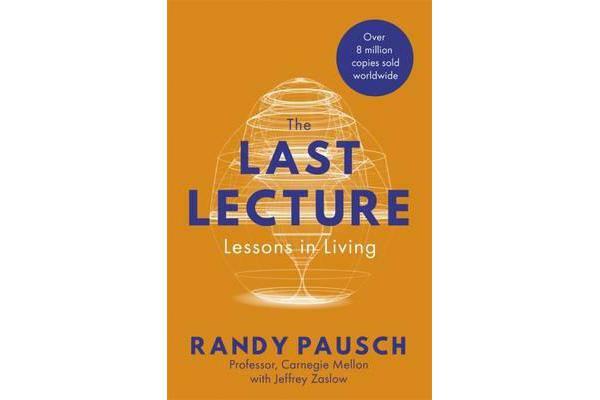 During the lecture, Pausch was upbeat, alternating between wisecracks, offering inspirational life lessons, and performing push-ups on stage.